Bible Plans help you devote yourself daily to seeking God in His Word. 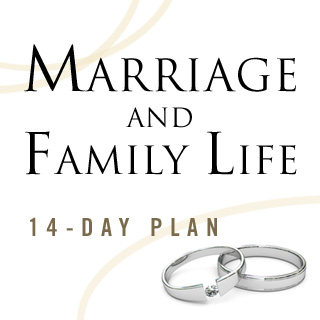 14 days Strengthen your marriage and your family by building character, growing your faith, and training your children to walk with God. Moody Publishers and Jill Savage, 7 days Learn to view yourself as God made you. 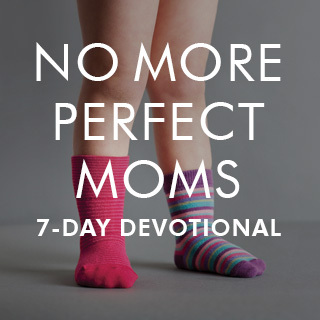 Plan includes biblical encouragement to free yourself from unrealistic expectations. 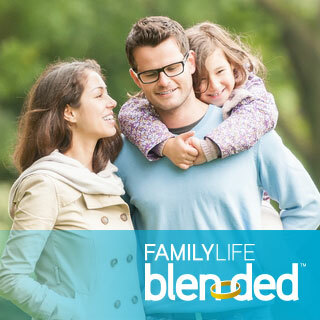 Family Life and Ron Deal, 6 days Discover practical solutions to the unique issues involved in integrating a stepfamily. Short videos by stepfamily expert Ron Deal introduce the devotionals and Scripture. 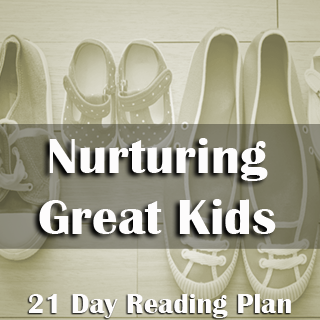 Zondervan and Dan Seaborn, 21 days Bring God and His Word into your parenting, finding joy and fulfillment as you build stronger relationships with your kids. 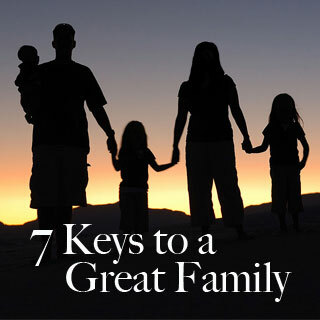 Family-iD, 7 days Learn seven proven concepts to help parents lead their families toward radically transforming their relationships with each other. Focus on the Family, 4 days Help your children learn how much God wants to hear from them. Each day features a selection of Scripture, prayer, practical application, and questions for thought.